Coolibar is pleased to introduce our new Design Director Olga Mashkova. Olga comes to Coolibar with almost a decade of experience in the fashion industry, designing everything from high fashion pieces to outdoor apparel. 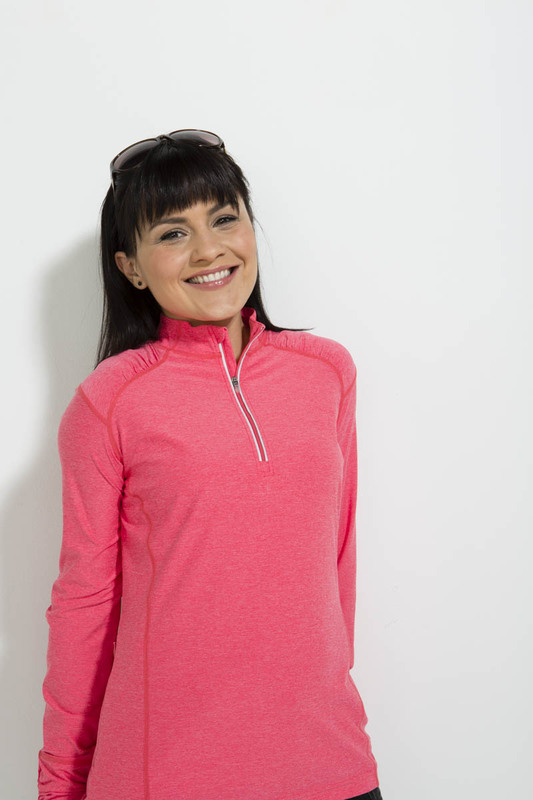 We look forward to introducing Olga’s UPF 50+ designs spring 2014. In the meantime, we wanted to find out more about her design inspiration and get a taste for what’s to come. What inspired you to become a clothing and fashion designer? OM: When I moved to the US I tried a lot of different careers trying to find what I wanted to do with my life. I came to a realization that I need to truly love my work. We spend so much of our lives working, and I knew I didn’t want to live weekend to weekend. Growing up in Russia all girls were taught how to sew and knit, and after receiving quite a few compliments on some outfits I created, I decided to pursue a Fashion Design career. I enrolled in school and loved it right away. The most inspiring thing about my job is that I love what I do every day. I have to be passionate about anything I do. Designing clothes, coming up with new ideas and creating things that make women happy and feel confident is truly exciting for me. What helped prepare you for working in this industry? OM: Great education. I graduated from the Academy of Art University in San Francisco, and that was the best training I could have ever wished for. OM: All kinds of sources: fashion shows, magazines, vintage shopping, trend forecasting sites, paintings, art installations and mainly people watching. I always check out what women of all generations wear, it’s so fascinating to see how fashion changes, and even 3-4 years ago women wouldn’t wear certain clothes that they wear today. We could design whatever we want, but we need to think “Would she actually wear it? Would she find it flattering? What are her needs these days?” You have to stay tuned to the changes she’s going through in her life. What are you most excited about now that you’ve started working at Coolibar? OM: I’m most excited to be designing for such a great cause. Fashion can be vain and even cruel, and those are the sides of fashion I have struggled with. Since the beginning of my career I have always longed to combine my passions for design and doing something more meaningful. I am amazed by Coolibar’s concept of sun protective clothing, and I truly believe that we are helping people to live fuller lives. 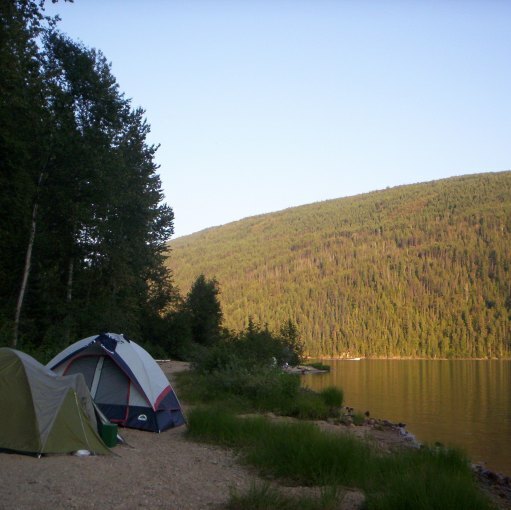 With our products they can enjoy being outdoors while also being safe from the sun. On top of that, we can make them feel fashionable and attractive. It’s the best of both worlds for me. What trends do you see being big for 2014? Underwater world: We’re seeing a lot of shades of blues and turquoise being used as key colors for spring—anything from light mint to periwinkle blues to deep cobalts—colors of the sea. A lot of prints are using watercolor washes, brush strokes that reflect movement of water, inks that bleed and fade, so the prints are very soft and feminine. Black and white continues to be a big trend—very clean, bold lines that remind us of the 60’s designs. Geos are extremely important in this group. 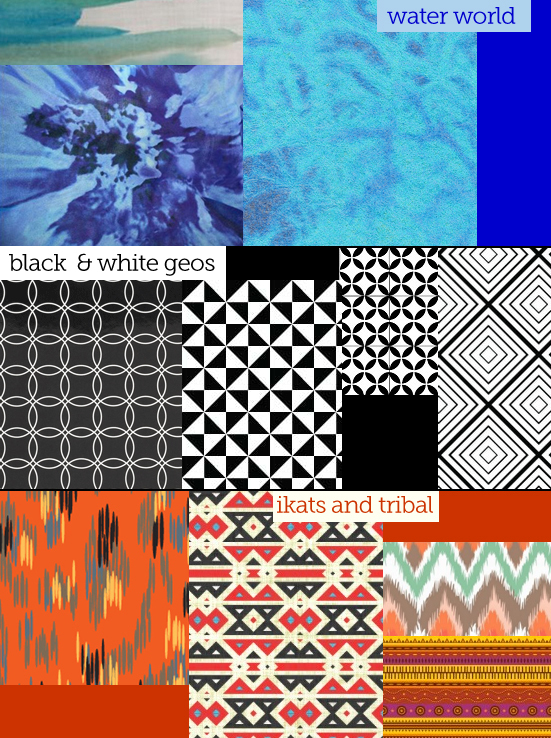 Tribal and ikat patterns are gaining more importance: main shapes include diamonds and chevron patterns, ikats become intricate and highly decorative as well as very compact with hardly any ground color. OM: My biggest passion outside work is animals. I am a huge supporter of animal rights and dedicate a lot of my time trying to save their innocent lives. Beyond that I love to run and do yoga. I am obsessed with healthy eating and always on the lookout for new recipes. Finally, I think travel is extremely important. My worldview and perspective on life has been shaped and enhanced with places and cultures I’ve explored around the world. 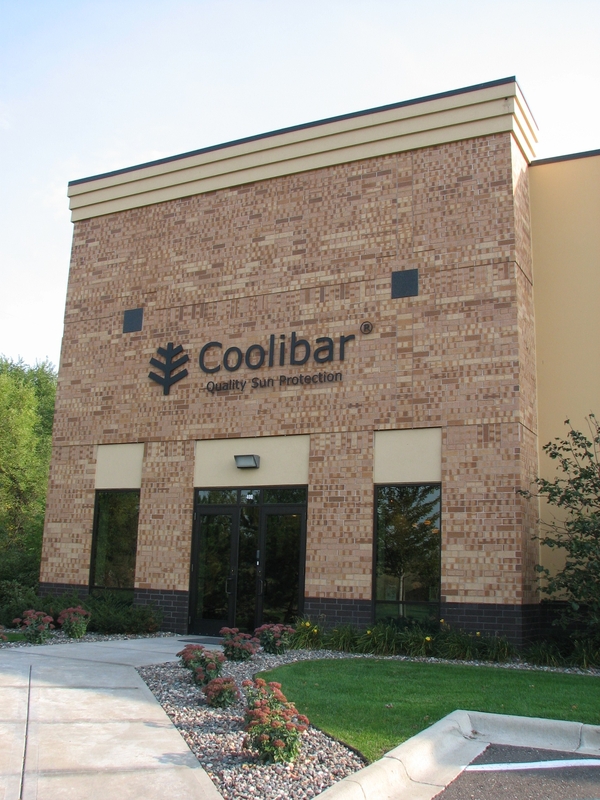 What is your favorite Coolibar innovation and why? 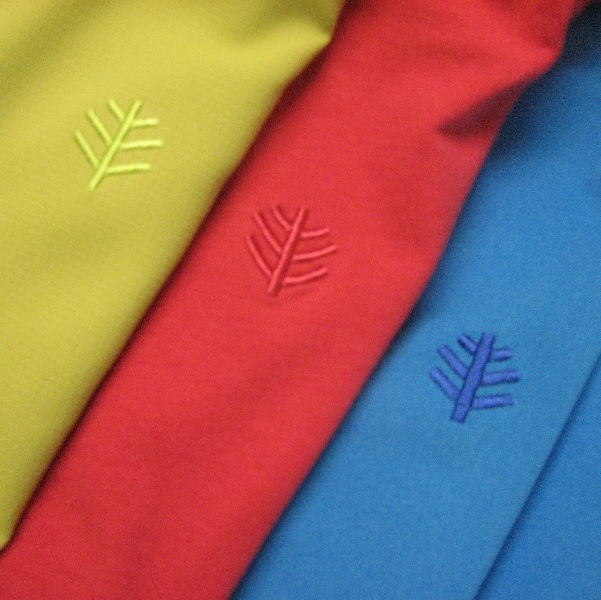 OM: The sun protective technology built into our fabrics, it literally saves lives.